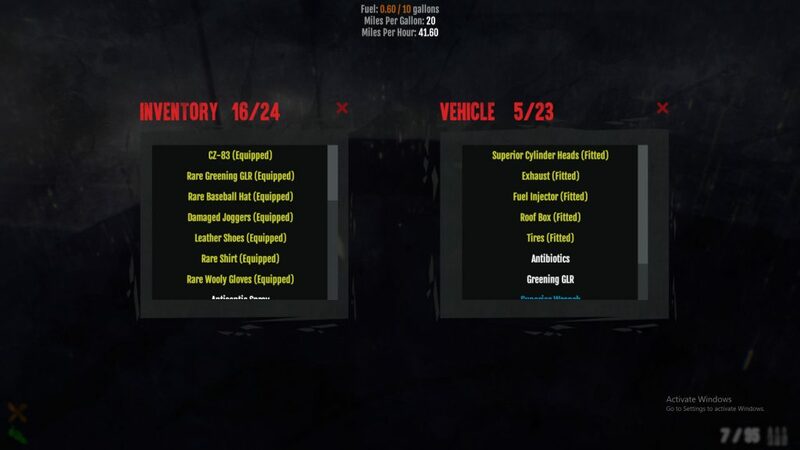 In Dead Frontier 2, you rely heavily on your car for transportation between locations and emergency storage. You can find it at either end of the main street in any location and you’ll start next to it as you spawn. In this guide, we’ll show you all you need to know to get the most out of your car. For more guides on Dead Frontier 2 head here. Having a fully equipped car will increase the performance of your car, fuel capacity and storage space. So look to upgrade the quality as often as you can. Much like other usable items, rarities include: damaged, common, superior, rare and elite. Higher quality parts can have up to four additional stats. Finding these parts while scavenging is more beneficial as they can cost over $1000 in the marketplace. At the same time, they’re a great source of income if you’re lucky enough to find multiple. Mousing over a location on the map will bring up a list of information. 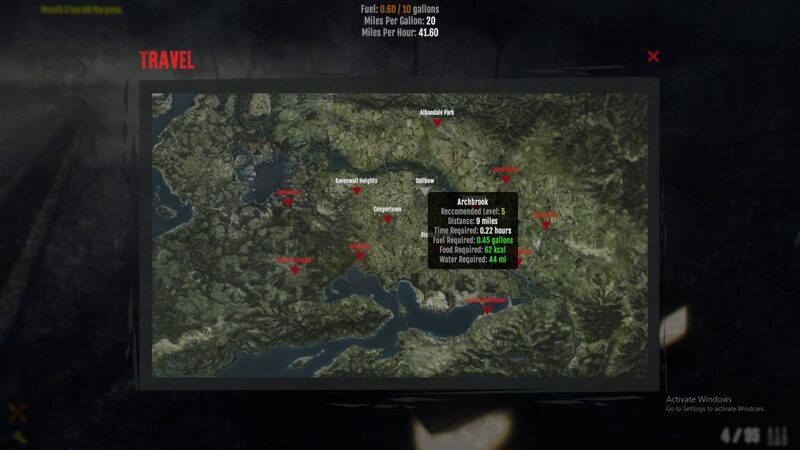 Recommended level, distance, how long the journey will take, how much fuel you need and the amount of food and water you will need to survive. To make life easier for yourself, make sure you are always well fed and watered and top up your fuel to the max whenever you can. Follow the tips in this guide and you’ll be driving like a pro in no time! Cool tricks to help us. Thanks for sharing this great post! !